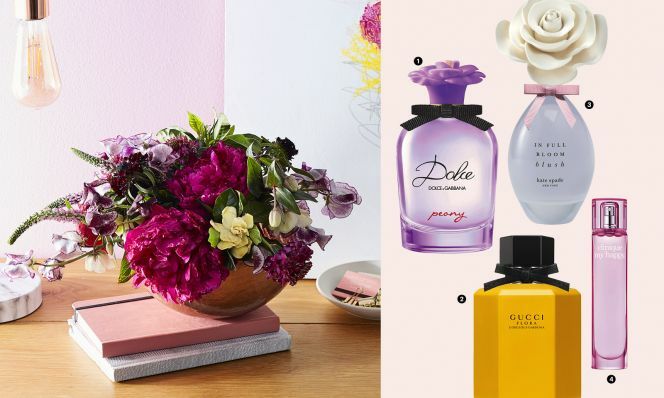 Inspired by the prettiest new fragrances, florist Denise Porcaro of Flower Girl NYC created four Mother’s Day arrangements. 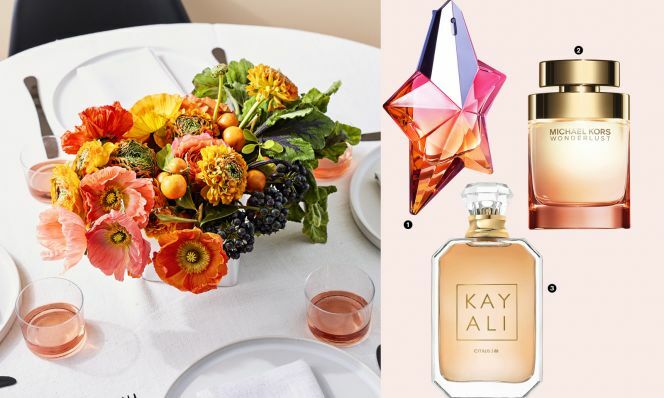 Just choose your favorite perfume notes—floral, fruity, citrus or earthy—then build a bouquet. Burgundy peonies, scabiosas and sweet pea call to mind plums, berries and pears—which are all notes found in these bottles. Choosing flowers from the same color family is a goof-proof approach to making your own arrangement, Porcaro says. If you buy pre-made bunches at the grocery store, don’t be afraid to take them apart and re-sort the flowers by color or type. 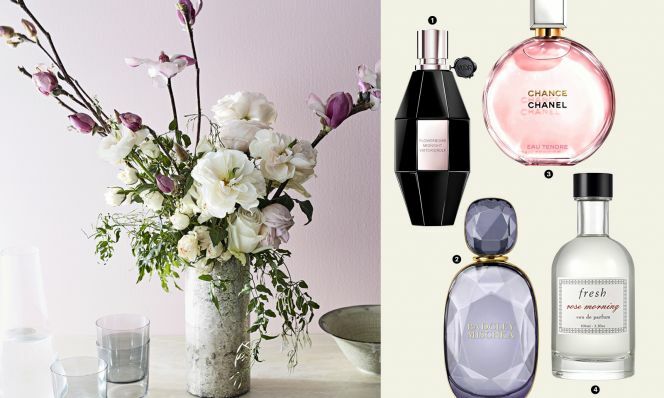 Roses, magnolias and jasmine are like the scratch-and-sniff definition of “pretty flowers.” And so are these sweet scents. When creating a tall arrangement, Porcaro recommends the “rule of thirds”: One-third of the height should be the vessel; the other two-thirds should be flowers and branches. 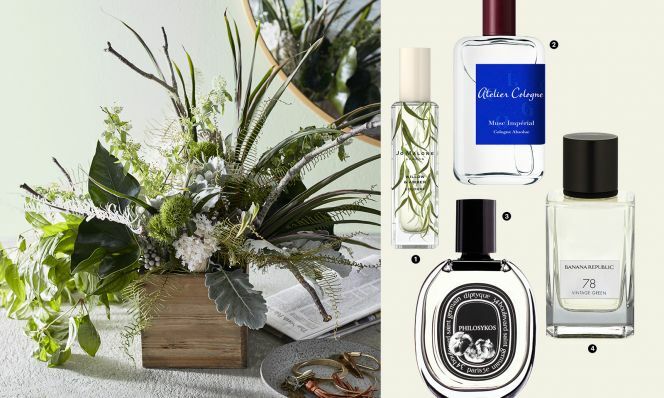 It’s very cool to have a bouquet—or perfume—with an edge. That means gray botanicals like dusty miller and brunia, and notes of wood and grass in the scents. Foraging in your backyard is the budget-friendliest way to fill out a bouquet. 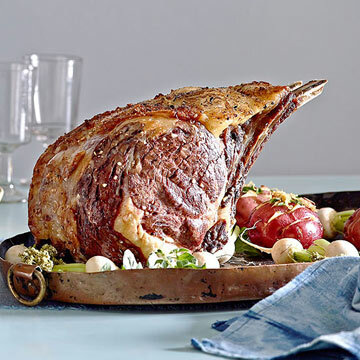 Porcaro suggests any flowering branch, of course, but also boxwood branches and sticks from trees. “You get more bragging rights when you grew some of it,” she jokes. A bouquet of orange poppies and ranunculus shares a zesty brightness with perfumes that feature notes of refreshing grapefruit and mango balanced by spicy bergamot. Place the vessel at eye level when you make a low arrangement (put it on top of an overturned bucket on your counter). As you snip stems, “err on the side of longer at first,” then trim as needed, Porcaro says.